Last time we went to Virginia and up on the Skyline Drive we stopped to eat at a restaurant over looking the mountains. It was gorgeous, somewhat fancy and I couldn’t remember which one it was, and after stopping at the wrong spot we backtracked and found it again at Skyland. Skyland existed long before the area became a national park. Skyland was opened in the 1800s. It was run by George Freeman Pollock who awoke guests with a bugle horn and made sure they were present for entertainment, meals, and were aware when the mail was leaving. Now the resort is still open and has a beautiful view over the mountains. One of the other restaurant along skyline is in Big Meadows and overlooks a meadow. 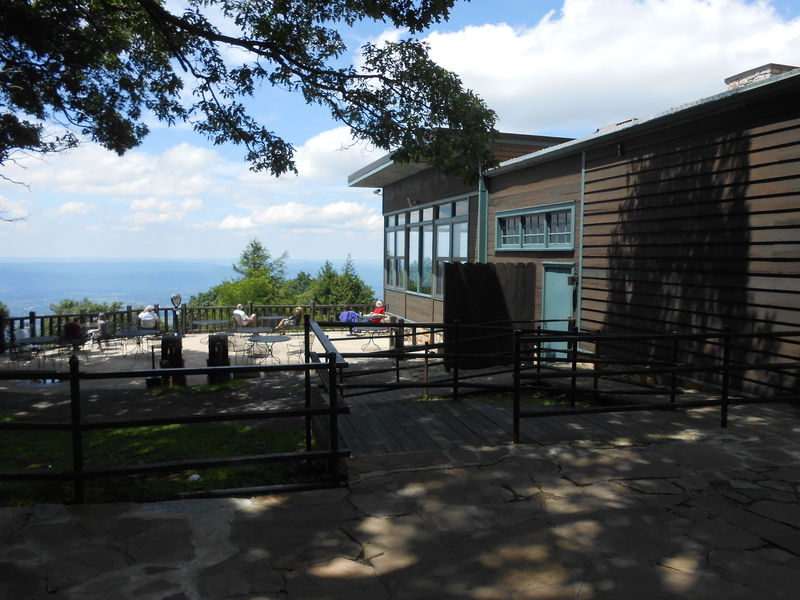 When we realized that Skyland was the correct place and met up with the hiking group we settled into the Pollock dinning room at the Skyland resort. It can be found easily on a map of the Shennadoah National Park under the Skyland section as restaurant. We went during a blackberry craze. 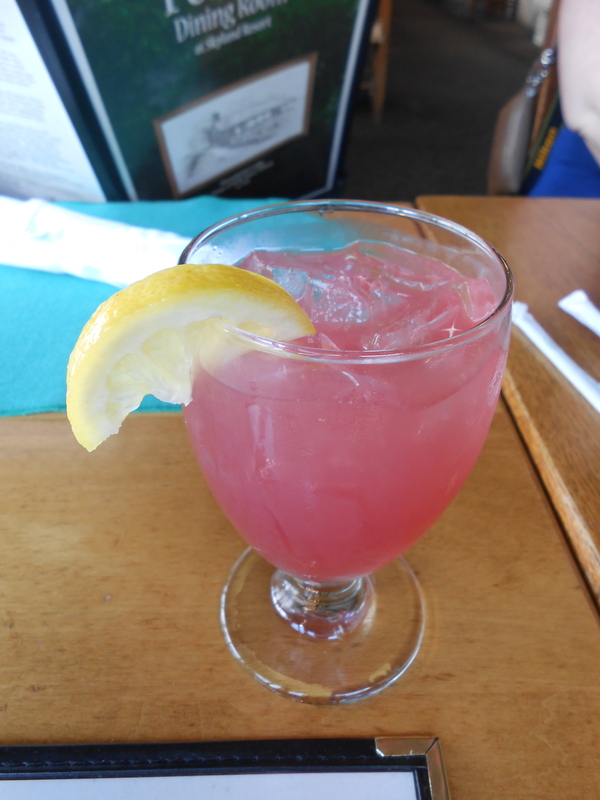 I ordered blackberry lemonade and drank probably way to many glasses, especially since they kept refilling it. 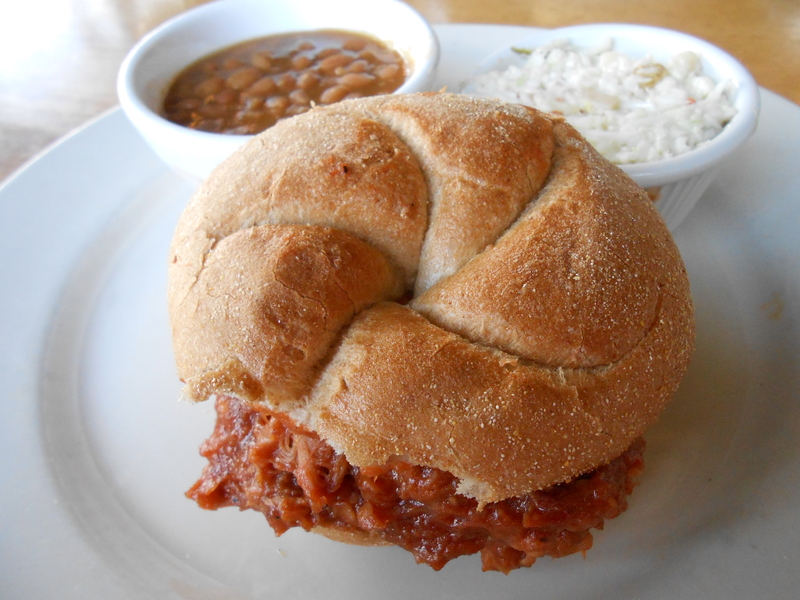 I also ordered the Skyline pulled pork BBQ sandwich that came with baked beans and apple and raisin coleslaw. I’m not a fan of coleslaw so I passed it on to people who do like coleslaw and no one seemed to like it. Now of course back to the blackberry craze. Not only was there blackberry lemonade which was amazing, but blackberry cobbler, mile high blackberry ice-cream pie (essentially ice cream on a graham cracker crust with meringue onto), and blackberry ice-cream sundae. 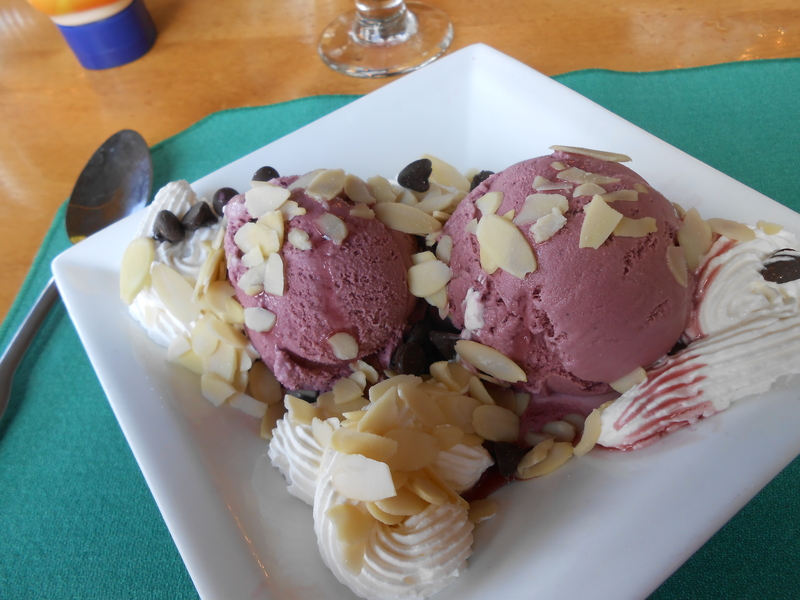 I wanted to try the blackberry ice-cream, so that’s what I ordered and was amazed at how wonderful it was. I never expected I would actually like blackberry ice-cream, especially since I don’t like blackberries to begin with. (it’s the texture because of the seeds) But it wasn’t ice cream with seedy blackberry chunks but a smooth rich blackberry ice-cream that seemed to have a nice nutty aftertaste that made it addicting, like the lemonade. The Pollock Restaurant at Skyland is great, at least in the awesome view and occasionally amazing desserts and drinks. They also serve breakfast and dinner. There is also places to stay at Skland resort, a taproom, and a souvenir shop.